When you don’t notice a problem as soon as possible, it will continue to grow. 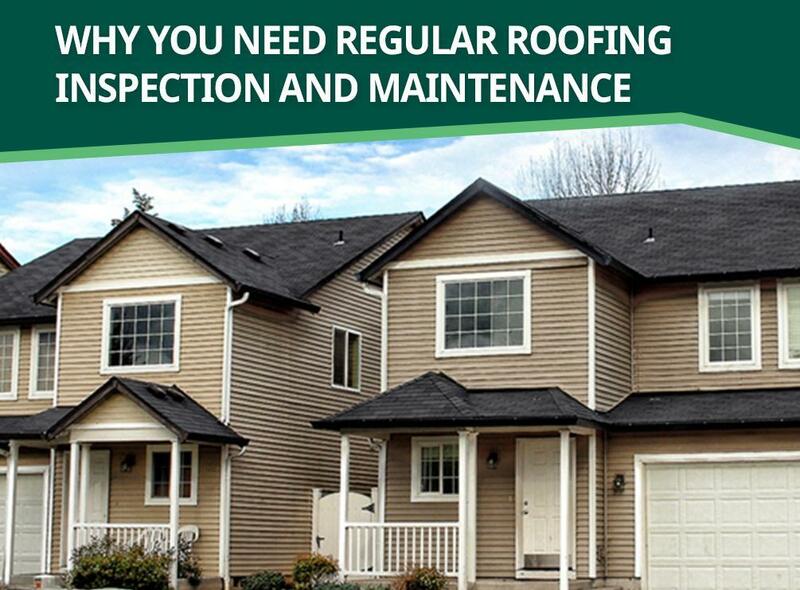 And when you notice it in the late stages, such as when water has already seeped through the foundation or it’s already causing your roof to cave in, you’ll find a minor repair is not possible anymore. You’re looking at a potential re-roofing or a major reconstruction. This is why we encourage homeowners to get their roof inspected every few years, especially if their area is prone to extreme weather. We also recommend storm damage inspection and repairs after a particularly strong storm has passed. A small leak can easily be repaired by patching up the source of the leak or replacing missing roofing shingles, but once that leak has been left long enough, it will eventually peel your wall paint and ruin a portion of the house. One leak may also be easy to manage, but dealing with several small leaks is a different thing altogether. You may miss one small leak thinking you’ve got them all, but that one small ignored leak could cost you thousands later on. A storm can make a small roof problem worse, and if you haven’t noticed that problem before, you will surely notice it now because of the storm damage. We do offer residential repair and storm damage inspection, but this doesn’t mean you should neglect your roof any other time of the year. Maintenance should be done regularly to prepare you for any repairs needed along the way.